Oscar-winning big-budget spin-off of the classic 1960s sci-fi adventure series. 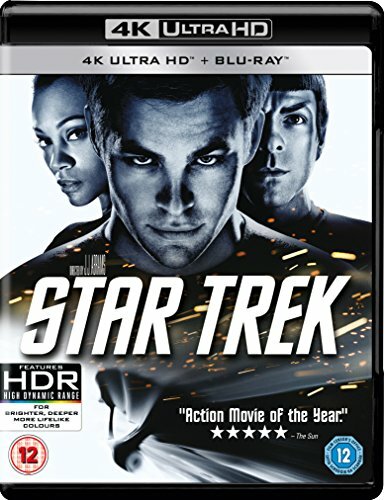 The film chronicles the early years in the life of James T. Kirk (Chris Pine) and his fellow USS Enterprise crew members, including Kirk's enrolment at Starfleet Academy, his first meeting with Spock (Zachary Quinto) and their battles with time-travelling Romulans from the future. 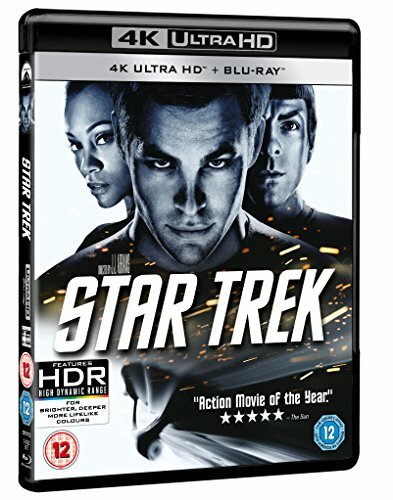 Eric Bana, Winona Ryder and Simon Pegg co-star, along with Leonard Nimoy, who reprises his role as the older Spock.